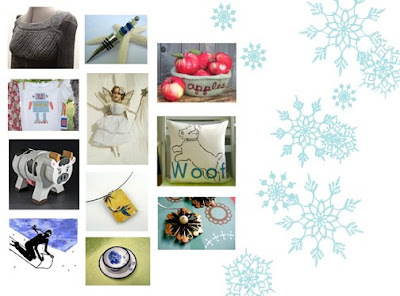 Boston Handmade: Boston Handmade Downtown - shop our extended holiday hours! Boston Handmade Downtown - shop our extended holiday hours! before we close our doors for the season!